heart of Ballarat, situated close to public transport, Ballarat Hospital and major retailers. Book now or contact us for further info. Ballarat Hospital and major retailers. Located in the heart of Ballarat, we offer comfortable and inviting accommodation with all the facilities needed to make your stay a pleasant one. 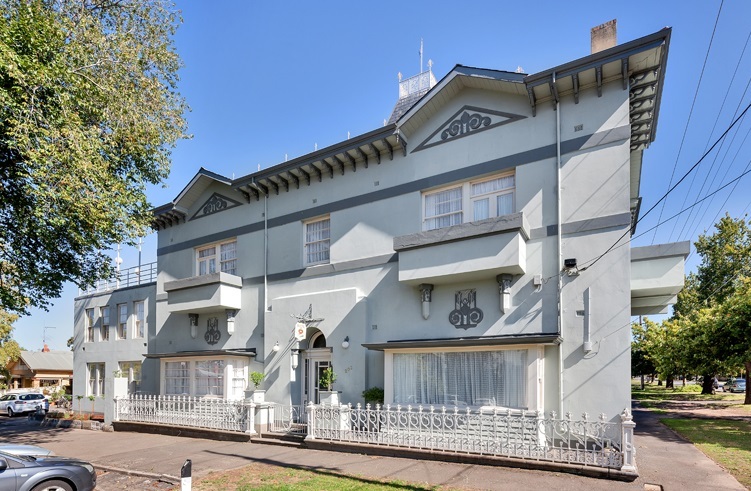 Ballarat Central Bed and Breakfast is perfectly situated in the city centre for your next Ballarat visit. We offer comfortable and cosy accommodation at affordable prices within walking distance of shops, cafes and restaurants. Please note that there is not a lift in the building, with stairs to the first and second floors. We offer a range of cosy rooms to make your stay in Ballarat a comfortable one. 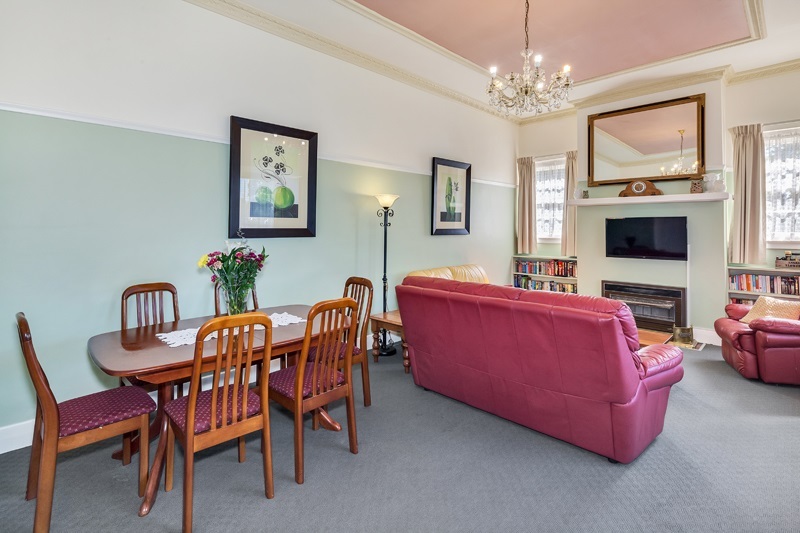 All rooms are fully furnished with heating, TV’s/DVD players and comfortable beds. Our rooms also come with free unlimited WIFI. For an additional $10 per person, Ballarat B&B offers a full continental breakfast, featuring a selection of cereals, breads and spreads. Facilities for tea and coffee including milk and sugar are provided free for your enjoyment. BOOK YOUR BALLARAT GETAWAY TODAY!